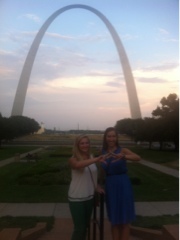 We have arrived in St. Louis for Alpha Chi Omega Women's Fraternity's national Convention. 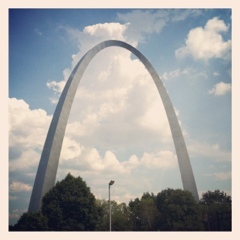 We are staying at the Hyatt Regency at the Arch, and boy is it right next to the Arch. 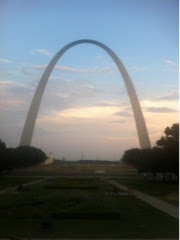 We were able to snap the below photo from our bus, as we were arriving at our hotel. It is bigger than I had imagined. 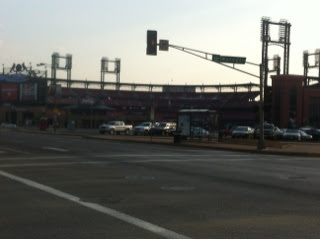 We went for a walk Thursday evening, and a block from our hotel is the cardinals stadium. 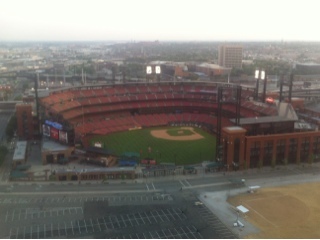 We went to 360 for dinner, and had an amazing roof top view of both the Cardinals stadium, and the Arch. 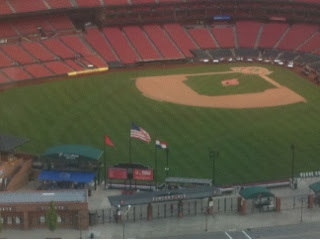 If you look closely you can see the arch in the grass of the field. We (Isla, Kate and I) enjoyed tapa with BH alumna, Barb C. Also joining us were Amy Z (ETE president) and Alpha Chi Omega sisters, Penny, Leslie and Elyse. 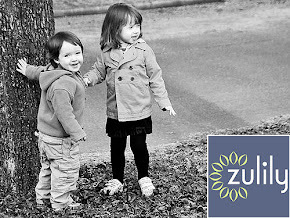 It was a great time had by all. The collegians ventured out to millennium Hotel to check out the revolving top floor, and were able to snag dessert, and a stunning view of the city. 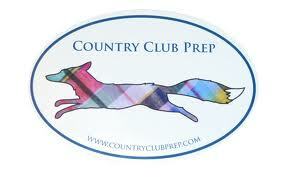 Tomorrow, we are looking forward to unpacking, checking in, etc and of course the delegates meeting and welcome dinner!